Just in Time for the Holidays: Barb Taub has a new book release, special sale pricing, and a benefit for homeless pets! Thank you so much Susan for this wonderful post!!! 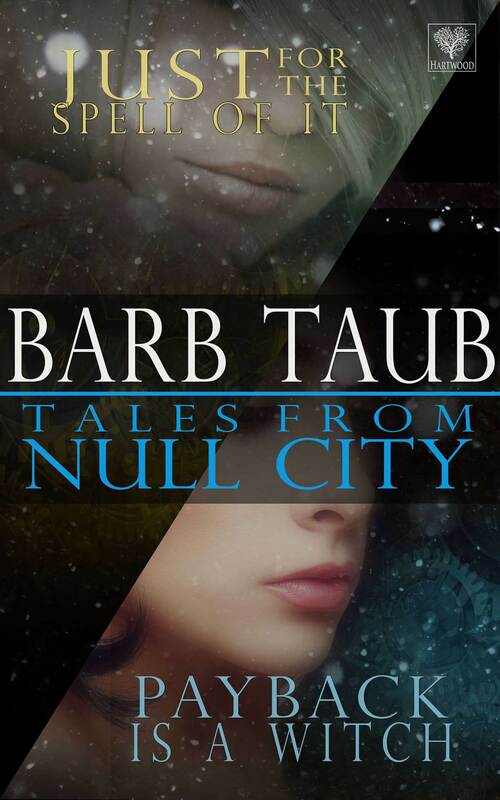 If you haven’t yet been introduced to Barb Taub and her fascinating Null City Series of Mature Young Adult fiction, now is the time. 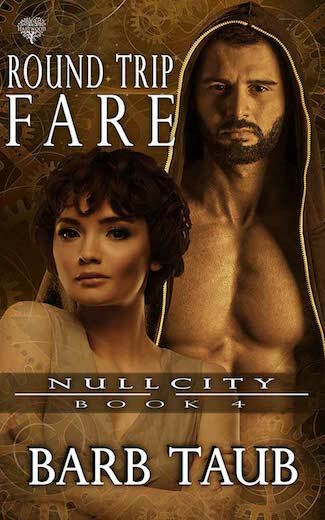 Book One: Null City: One Way FareHere. 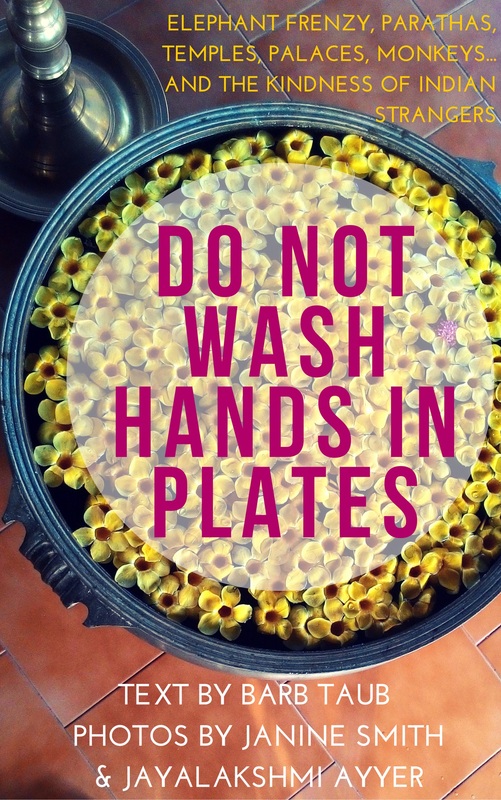 For those not familiar with the series, Barb tells us a little about “Book Two: Don’t Touch” and how her sale will save lives.